Owen says, “Look Mama! The moon!” – Naming a blog is harder than naming a kid. Owen says, "Look Mama! 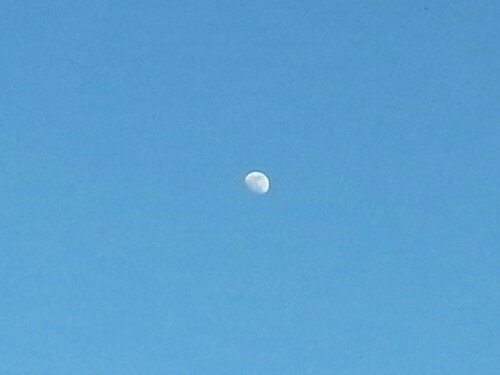 The moon! ", a photo by marymactavish on Flickr.